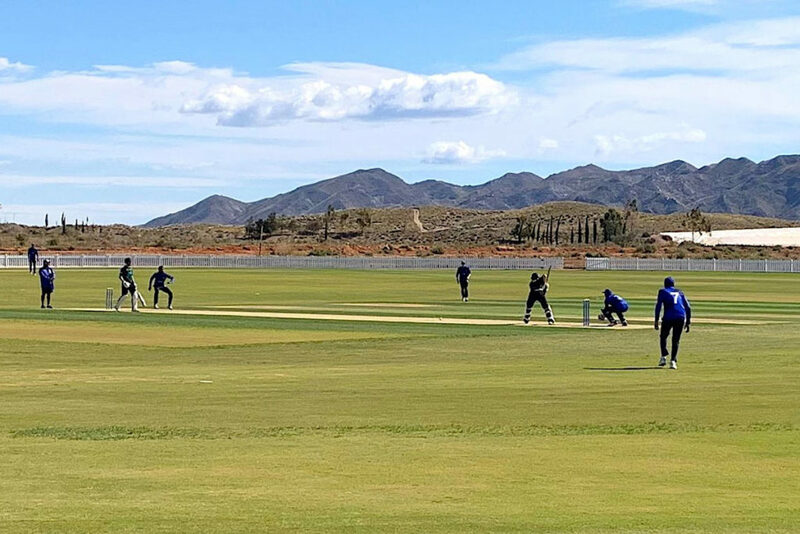 During their stay Cricket Italia competed in a series of three matches at the Desert Springs Cricket Ground against visiting UK side New Farnley Cricket Club. 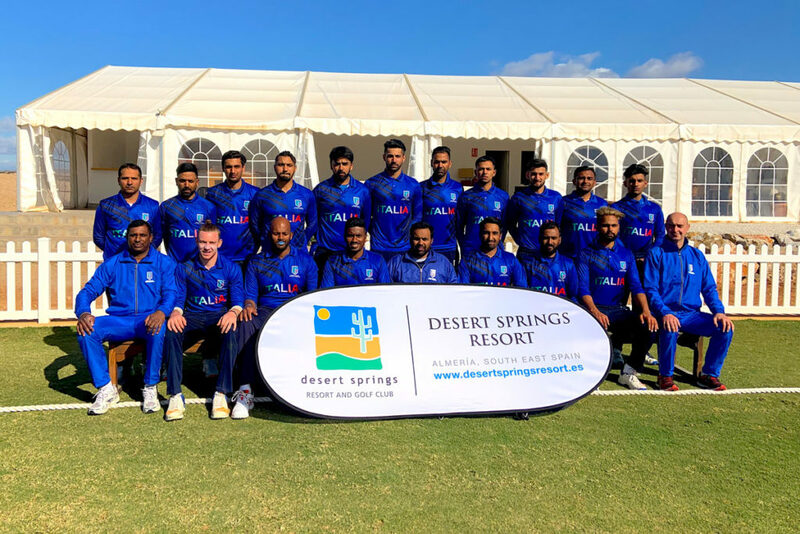 The first, a 50-Over match and two T20 Matches, resulting in a clean sweep of three victories for Italia Cricket, providing the perfect preparation for their first T20I (T20 International) against Germany on 23rdMay 2019 in the Netherlands. 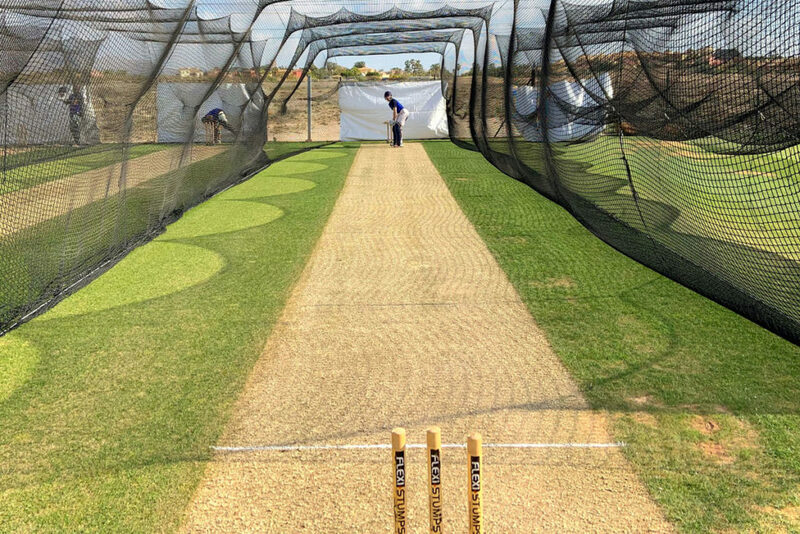 With the domestic cricket season drawing ever closer, the Italy National Cricket Team (Cricket Italia) will be stepping up their preparations for the 2019 campaign by completing a five (5) day warm weather pre-season training camp with scheduled competitive matches at the Desert Springs Cricket Ground & Academy between Wednesday 3rd – Monday 8thApril 2019. 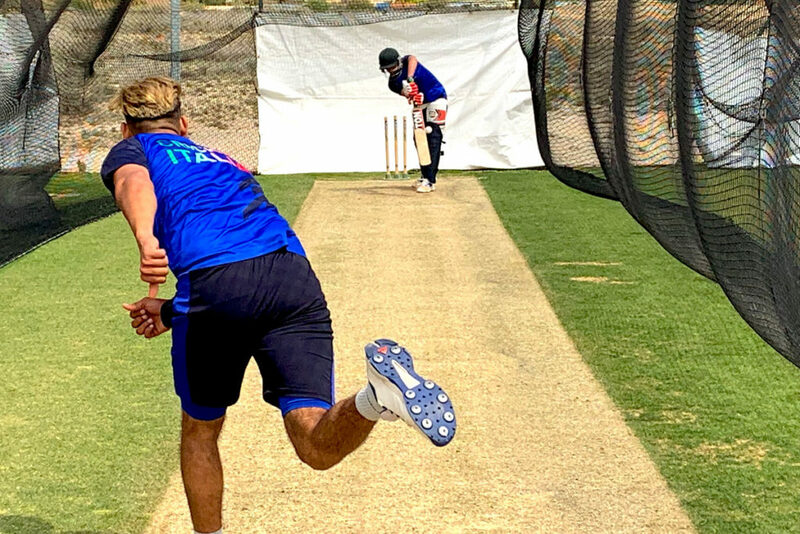 Italia Cricket are currently ranked 28th in the world by the International Cricket Council (ICC), and are ranked fifth amongst European non-Test teams and are scheduled to play their first T20I (T20 International) against Germany on 23rdMay 2019 in the Netherlands.